Going Up Quilt Pattern by Cluck Cluck Sew CCS-179. 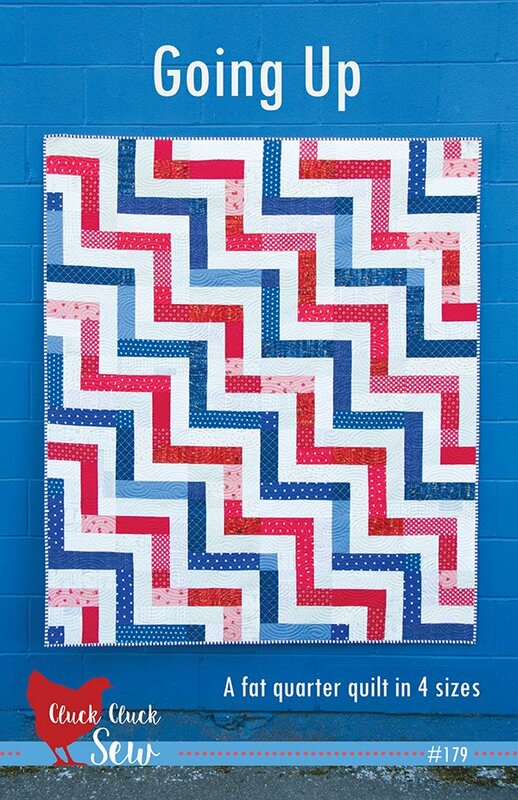 A fat quarter quilt in 4 sizes. Great for Patriotic Quilts also.